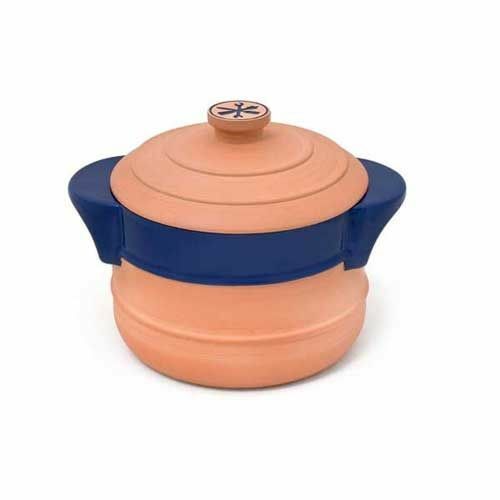 The Hairy Medium Bikers Casserole Dish has an ideal size for couples or small families; this pot looks small, but it is Tardis-like in its depth. The glaze inside and around the rim keeps all the goodness and flavours in, and the easy-carry handles allow you to bring it straight from the oven to the table. 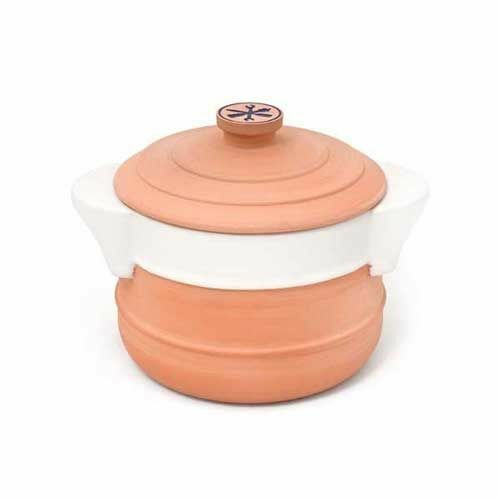 Great for casseroles, hotpots, chilli and even slow-cook curries, it's an essential bit of kit for the smaller kitchen. This product is NOT safe for use on the hob. Safe to use in the oven (up to 180°c), dishwasher, and freezer. It is microwave safe only when the product is completely dry. This product is NOT safe for use on the hob. for submitting product review about Hairy Bikers Medium Casserole Dish.